We are a state of the art facility located in the Northern Suburbs of Brisbane. Our Newmarket self storage facility offers affordable and secure storage solutions in Wilston, Ashgrove, Kelvin Grove, Alderley, Red Hill and The Grange. Very efficient and friendly customer service. 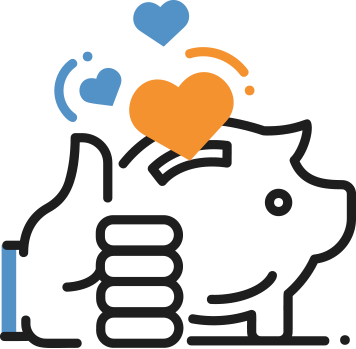 Provided high value for money and covered all options. Highly recommend. Great storage spaceAwesome customer service Very friendlyNice and cleanEasy access in and out. Jason was helpful, no lock in contract. Great prices. Easy off access. I would recommend. Jason was so helpful - excellent customer service, clean facilities and a smooth move in. Definitely recommend! Whether you need personal or business storage, StoreLocal Newmarket can cater to your needs. 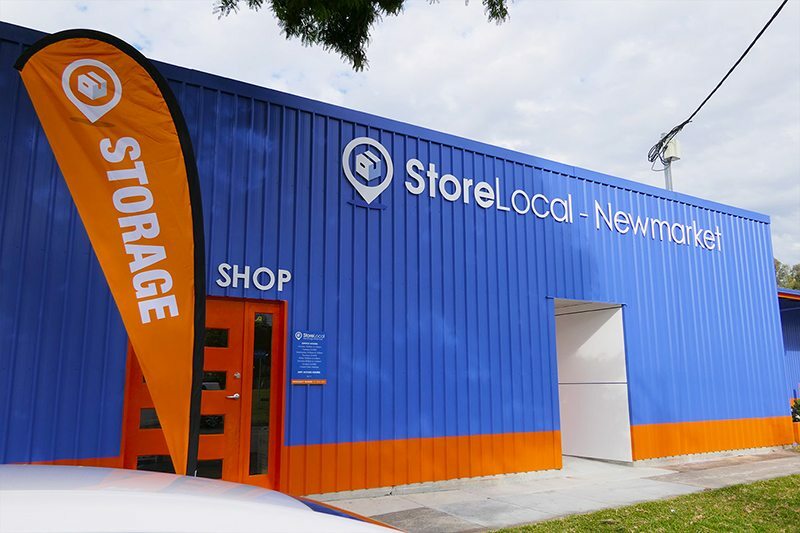 Head down to StoreLocal Newmarket to find out exactly how you can benefit from utilising Self Storage. StoreLocal Newmarket is conveniently located just off Newmarket Road at 28-32 Finsbury Street, Newmarket. Our storage units are easily accessible for you or your removalists, making your moving process as stress-free as possible. You have 24/7 access to your storage unit at StoreLocal Newmarket, so you can get to your belongings no matter the time of day. At StoreLocal Newmarket, we believe Self Storage should be available to everyone without an elusive price tag. All our storage units are affordable, and you only pay for the storage you use. 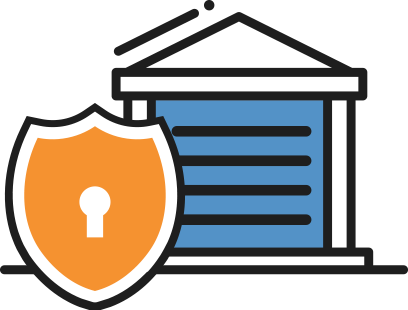 To make the storage process as convenient for you as possible, you can also pay for your storage unit online.